How great is this? 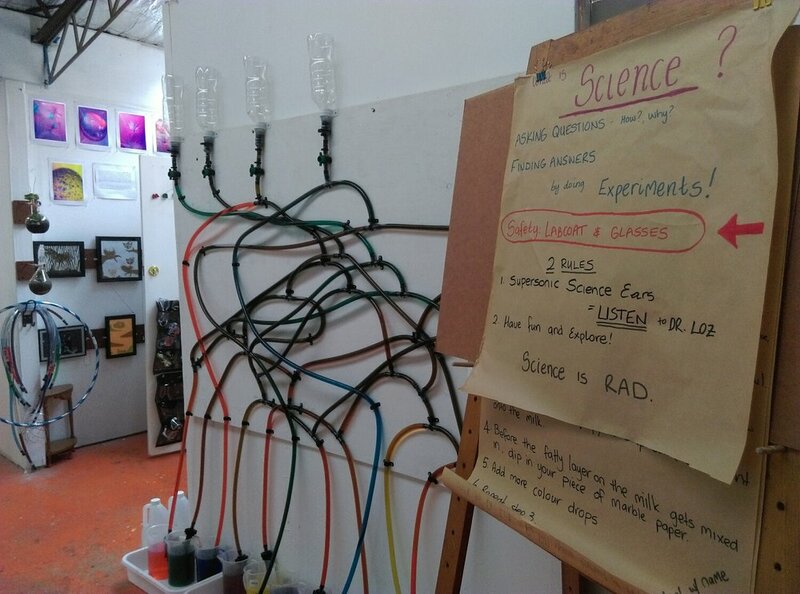 There are now science classes for kids in Melbourne! 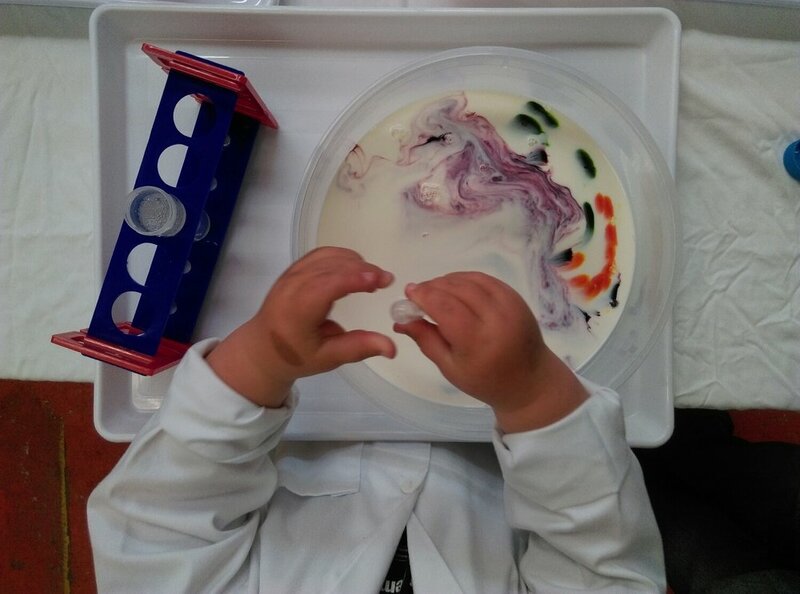 SciencePlay Kids is a fantastically hands-on class introducing kids to science through fun and creative experiments. 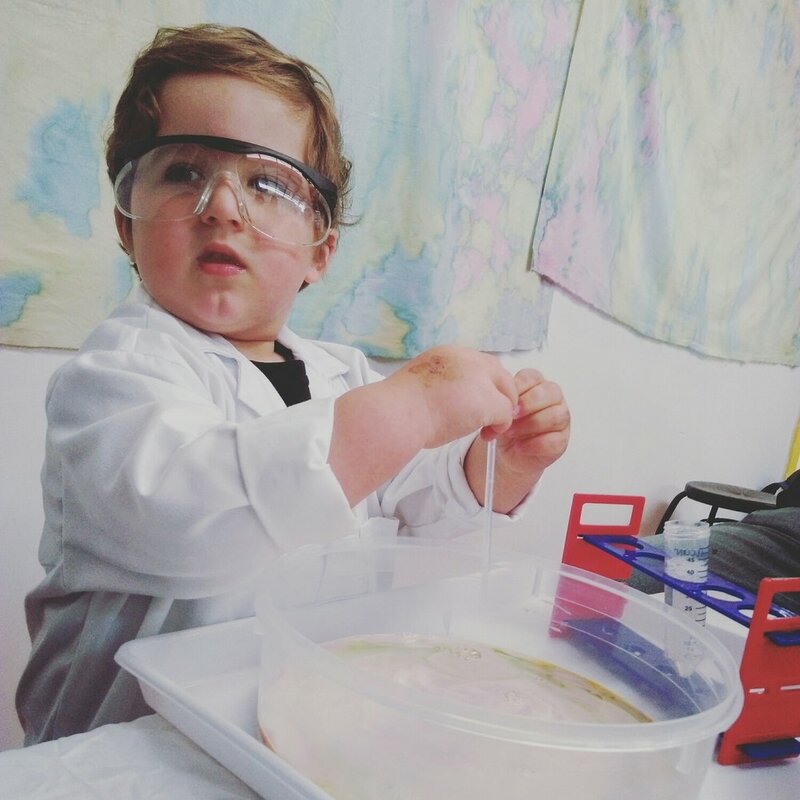 Once you have your lab coat and goggles on, it's time to get the experiment plan from Dr. Loz - a real life scientist with a genuine passion for getting youngsters into science. Each class goes for one hour and kids will get the opportunity to conduct two or three experiments exploring a common theme. Adults are required to stick around as lab assistants but it's too much fun to leave anyway. Classes can be booked online and are $20 and $5 for each additional sibling. There is also a discount for booking a ten class pass. These sessions are aimed at children 2 to 6 years old. The SciencePlay Kids laboratory is located in MREAM studios, Hampstead Road in Maidstone. For more information or bookings, head to SciencePlay Kids' dedicated bookings page. To celebrate, we are giving away 2 session passes to 2 lucky subscribers to experience this very cool program! Just pop a quick comment below and make sure you are subscribed. Entries are now open and close this Friday 2nd of December 5pm AEST. Winners will be announced on Facebook. If the prize is not claimed by Monday 5th of December, the giveaway will be redrawn. For more ideas of what to do with kids in Melbourne, head to our Daily Spots List or the blog.